Students explore the exhibition Georgia O’Keeffe and Ansel Adams: The Hawaiʻi Pictures and discuss how these artists reveal a sense of place unique to the Islands. They will learn about film photography by looking through a camera similar to the one Ansel Adams used and then make a work of art using sunlight and light sensitive paper. 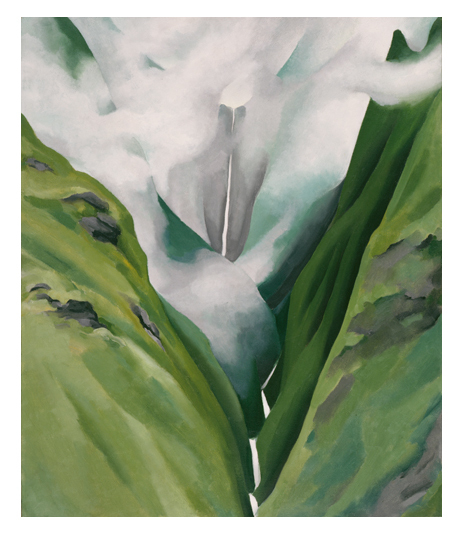 A special part of the tour involves the students responding to nature and creating art as Georgia O'Keeffe once did. The tour includes a story for the younger children. You won't want your students to miss this fabulous opportunity to see art about Hawaiʻi created by these two internationally know artists. Georgia O'Keeffe (American, 1887-1886). Waterfall—No. III—Iao Valley, 1939. Oil on canvas. Gift of Susan Crawford Tracy, 1996 (8562.1). Following the tour, all students are invited to submit images and writings to go on the online exhibition Document Hawai‘i. It is a way of sharing with the public how they see Hawai‘i today. This project is supported by a grant from the Hawai‘i Council for the Humanities. Continue your museum experience back at school! Borrow artifacts related to your tour from the Lending Collection to use in the classroom. The Lending Collection is a free resource for island educators. Pre-packaged object trunks available for some tours, or hand pick objects from the collection for any tour. 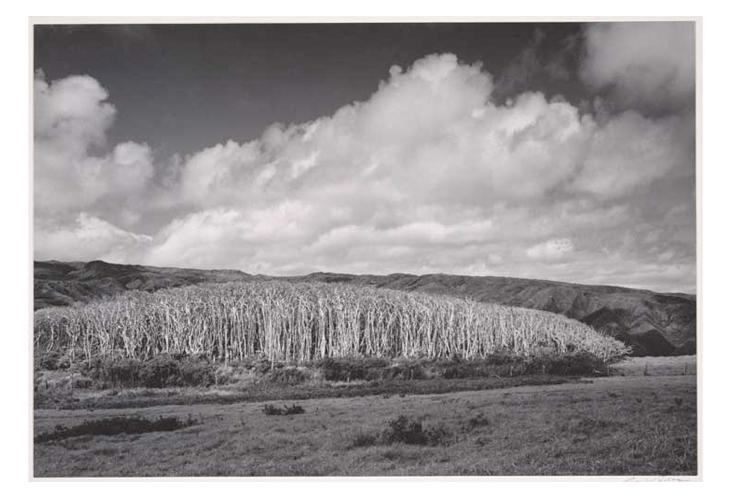 Contact Elizabeth (Beth) Doughty, Lending Collection Manager: edoughty@honolulumuseum.org, 808-532-8736. Standard 2: Use the tools and methods of inquiry, perspective and empathy to explain historical events with multiple interpretations and judge the past on its own terms. Standard 6: Understand culture as a system of beliefs, knowledge, and practices shared by a group and understand how cultural systems change over time. Return to guided school tours.